Music has been a major part of Egyptian culture for thousands of years. 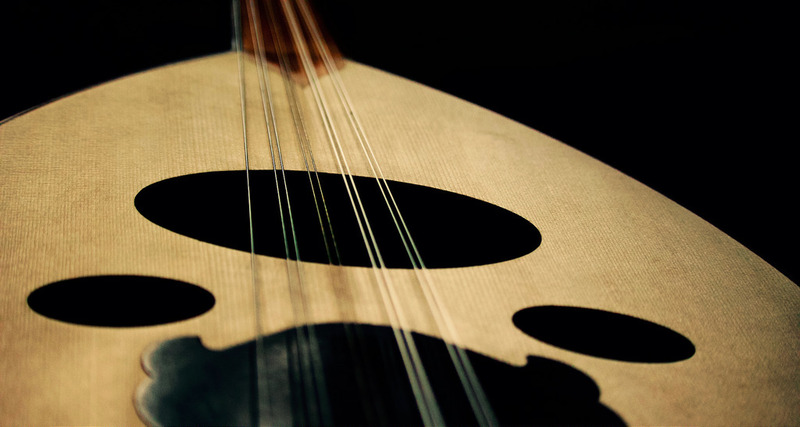 Music has been an equally important element of Arabian culture in general. In the last 50 years icons like Umm Koulthoum, Abdel-Wahab abd Abdel-Halim became engrained in the Egyptian and Arab psyche. Umm Koulthoum particularly held a very unique place amongst all Arabs and was dubbed the "Planet of the East" and "Lady of Arabic Singing". At a time when television was not accessible, her concerts were aired on radio once a month and were an epic event across the Arab world. Her vocal range was unique: and microphones were placed away from her due to the power of her voice. Umm Kolthoum was admired internationally as well by the likes of Bob Dylan, Maria Callas and Charles De Gaulle to name a few. Her enduring career and character led to a funeral attended by millions and music that is constantly being remixed. Songs by these icons and other classical music, featured traditional instruments such as the oud, the qanoon, tabla and nai. Classical hits have been remixed both locally and internationally for decades. For example, the American song Big Pimpin' by Jay Z borrowed from Abdel- Halim's Khosara while the Israeli Eshtar Alabina covered the song sawah by Abdel-Halim. lassical music by Umm Kalthoum and Abdel-Halim has become a backdrop for Egypt and features in films about Egypt by Egyptians and non-Egyptians alike. A recent example is the film called Cairo Time by the Canadian director Ruba Nadda released in 2009. Lebanese and Gulf singers previously limited to their borders appeared on the regional scene in the 90s with many flocking to Cairo to build their careers. The nineties also saw the explosion of Algerian "rai music" pioneered of course by Cheb Khaled's mega hit Didi. Algerian music was greatly welcomed across the region and is extremely popular in Egypt as it introduced unique beats and contributed further depth to Arabic music overall. Featured with permission, are music videos by Cairokee and Zap Tharwat. Cairokee and Zap were part of the Egyptian underground music scene before gaining mainstream success. Click on captions for the subtitles when available on the YouTube Clip. You can visit the Sing Along section where I have added some lyrics. Also featured is an instrumental solo and orchestral performance by Australian-Iraqi musician Nawres Alfreh. In this solo Nawres plays the Joza (or Kamancheh) which was developed for him by an Australian instrument maker called Peter Biffin. The Joza is similar to the Upper Egyptian Rababah. Nawres also featured at the Al-Mutannabi Poetry reading we held at the University of Queensland in 2015.